Golf clubs are prone to dirt and rust, which mainly originate from the ground, soil, and moisture wherein the clubs are used. They may have far-reaching repercussions on the performance of the clubs and the enjoyment of the sport of golf as a whole when not mitigated appropriately and in time. The golf club heads will take the brunt of the dirt but many people will also clean their golf grips but this should be done with caution. 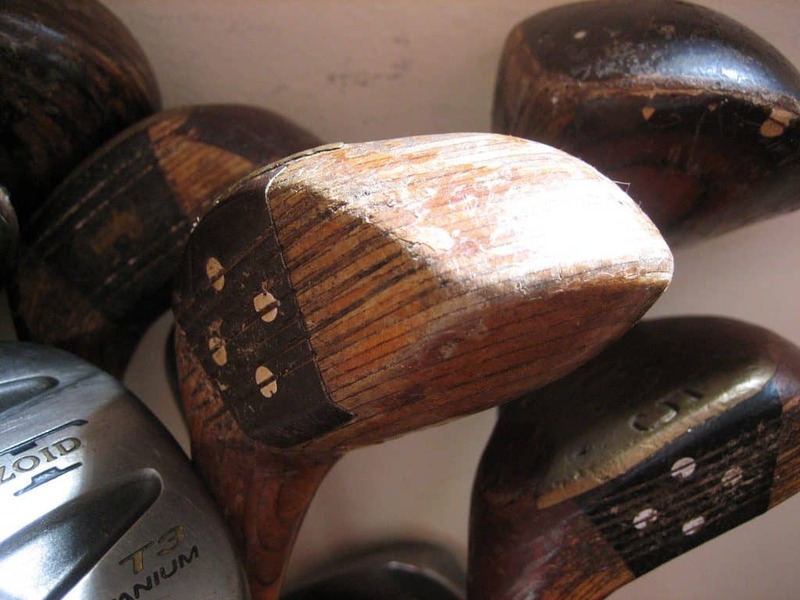 Old grips can become damaged and breakdown, which may result in needing new golf grips for your club. Below is a step by step guide on how to clean your golf clubs the correct way. Start by mixing the washing liquid with some lukewarm water. Be sparing in your application of this so as to avoid unnecessary wastage and potential damage to the club itself. Once you have mixed the two ingredients, stir thoroughly to see to it that they mix well. Now soak your club in the lukewarm water. Place the club first and proceed with the shaft. This is because it is the club segment that bears much of the brunt of dirt as it is the one that comes in close contact with the various contaminants. After around 30 minutes, clean the grooves that are located at the tip of the club thoroughly. Use an old toothbrush to do this. Apply tough force as some dirt is too resistant to peel off easily. You may employ more than one toothbrush at a time to get the job done well. Once you are completely satisfied with the club, proceed to the remaining portions of the shaft. Use a clean piece of cloth or separate old toothbrush to do this. This is because this segment of the golf club does not harbor as much dirt as the tip and grooves. Rinse the club by use of a separate bucket of water, a tap, or a hosepipe. Be sure that all the detergents used are effectively eliminated. Use a separate piece of cloth to wipe off the dirt that may have persisted on the various parts of the club. Finish off by drying the club thoroughly. Use another piece of dry yet clean cloth to do the job. Be sure that all the grooves are completely dry as they are the ones that are more likely to harbor excess moisture. You may also consider leaving the club out in the sun for some time to let them dry naturally. Once you have the materials and tools ready, you can begin the following steps in order to remove rust from golf clubs. Start off by soaking the club in some mild soap. Mix the mild soap with a bucket of water and let it stand for some time. Then place the entire club in it for some time. Immerse the tip first and follow this with the rest of the club. Leave the club untouched for around 30 minutes. After the 30 minutes have elapsed, remove the club and get rid of mud and fixed dirt from it. Use an old toothbrush or clean cloth to do the job. Be thorough as the rest of the steps may not turn out well if there is some dirt still fixed on to the club. Use a clean piece of cloth to dry the club completely. You may also wish to leave the club exposed out in the open for some time. This is necessary as the next procedures require a completely dry environment as a whole. Now proceed to remove the rush from the club. You may use steel wool to scratch off the rust from the club. Alternatively, you may dip some vinegar on a piece of cloth and apply it on the affected parts. Leave the vinegar to settle, and thereafter use some dump piece of cloth to rid the surface of the debris. After you have eliminated all the rust, apply some metal polish. This is to restore the shine on the metallic parts of the said club. Do this by dipping some clean piece of cloth on the metal polish and gently applying the same on the metallic portions of the club. Leave the club out in the open for some time to dry completely. Thereafter, use yet another dry and clean piece of cloth to wipe the metallic surfaces where you had applied the metal polish. Do this to generate the shiny appearance. 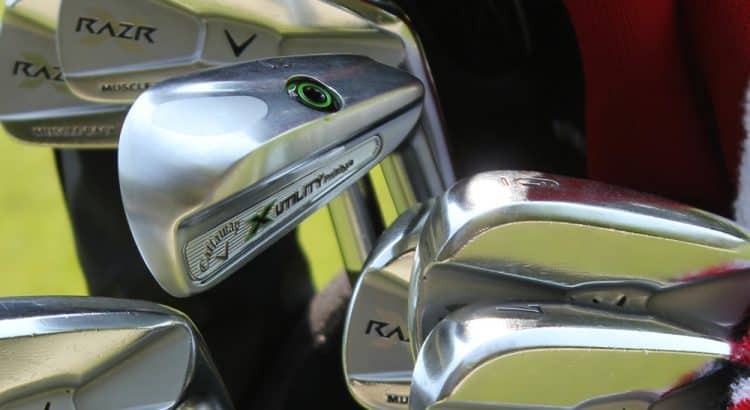 Spending time and cleaning your golf clubs is a worthwhile task that we highly recommend. There are various methods to clean your golf clubs and if you have any other methods, please let us know in the comment section below.